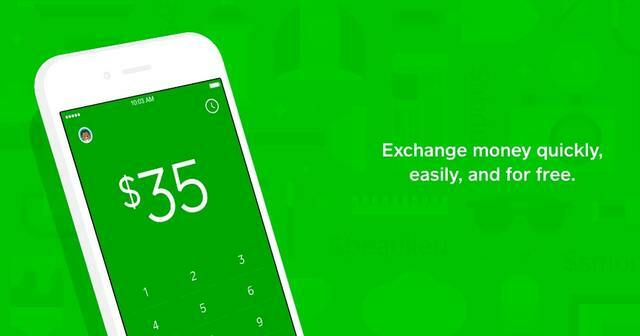 Square Cash is the easiest way to pay your friends, family, or co-workers. Sending and receiving payments is completely free and instant. Save your cash in the app, or deposit it directly to your bank. You can also use the free Cash Card to spend your money anywhere. Ready to sign-up for Cash.me App? The Square Cash app is compatible with iPhones running the latest iOS version and Android devices running the latest operating system. Open the app > enter your mobile phone number or email address > tap Next. You’ll receive a confirmation code via text message or email. Enter the code in the app > tap Next. If you don’t receive a code via text, tap Help in the lower-left for next steps. Follow the on-screen prompts to finish signup and make sure to link your bank account so you can send and receive money.